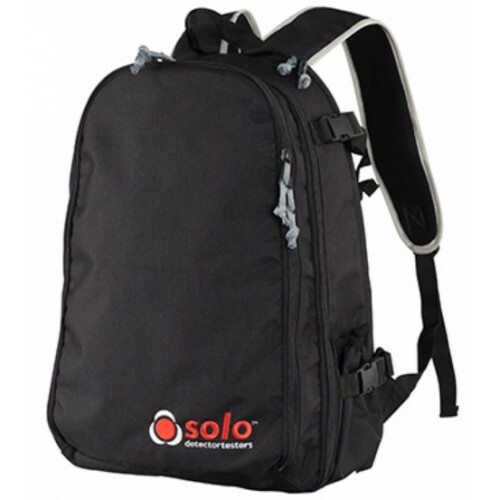 A flexible backpack ideal for use on large sites or city working. 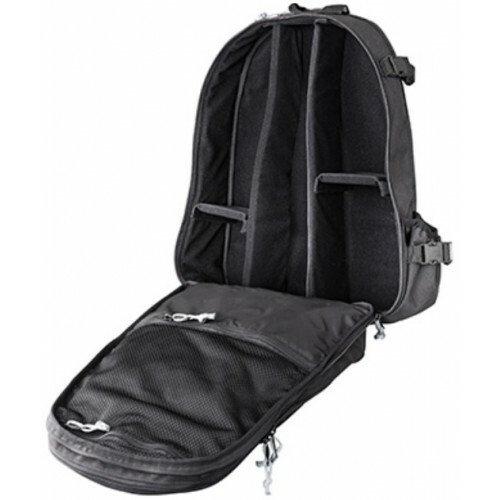 Includes space for your essential test kit, devices, small tools & accessories. 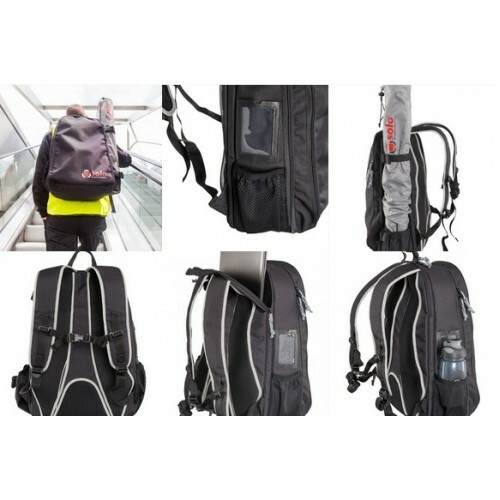 Designed for allowing engineers to move easily around towns, large sites, or buildings without the need to carry bulk poles and bags. Front pocket for A4 notepad, small tool sets, etc.